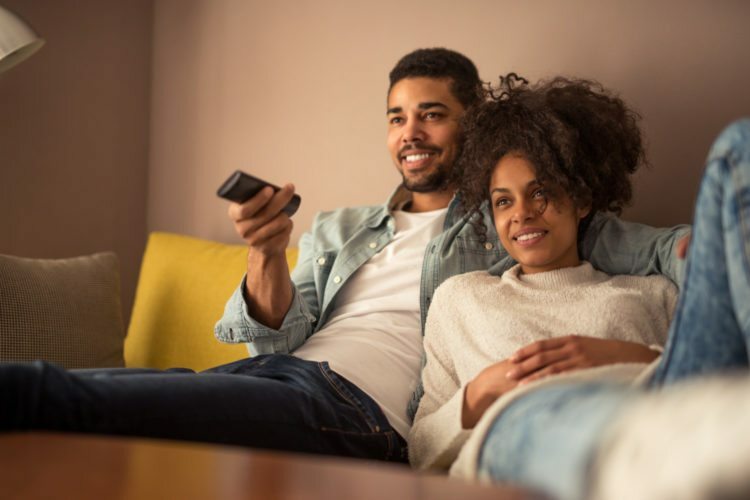 Whether from word of mouth or marketing campaign, you must have several indoor TV antenna models that promise to give you value for money. It is all right to trust the opinion of friends or colleagues but how about you trust your own review? Identify a handful of the best antennae in the market and then sit down to either test them or make a list of what each of them offers. The most important thing you should be looking out for is how strong each of them is with reception. As you try out the different receivers, keep a note of the number of channels drawn by the various types. Overall, antennae that are placed high up in the air perform better than those that are a bit lower. If you were wondering why antennae placed outside on the roof do better than those placed indoors, there is your answer. If you can, avoid lower levels of your house like the basement and focus on the attic or top floors. A position that is right beside a window will do better but do not settle on a location without testing various other options and positions. Most antennae are directional and need to face a broadcast tower for clarity of signals. You can go with trial and error but this will waste quite some time and you still need to enlist the help of a family member to confirm if the location pointed actually picks up a signal. On the installation manual of your antennae, you will see tips on where to have it pointed. Unless you live in an area where the use of digital TV receivers has not been embraced, you can copy the direction faced by antennae installed by your neighbors. What is the best IPS monitor for gaming?